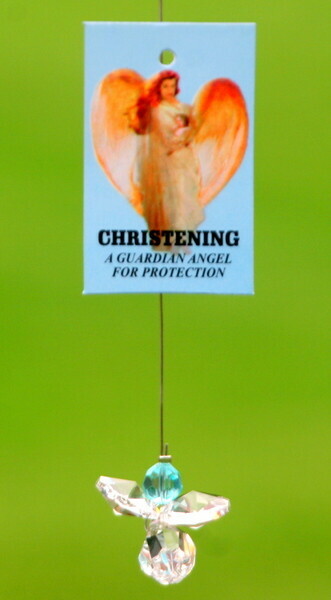 Di Giuliani Crystal Guardian Hanging Angel - Christening Boy. Beautiful Di Giuliani hanging Crystal Angel designed to hang in your house or car window. The guardian angel is made with faceted lead crystal with highly reflective index which will cause the angel to shimmer in the colours of the rainbow. An angel for all occasions. All crystal hanging angels come supplied in a colored pouch with hanging sucker attachment for the window. Color - Body : Clear Crystal. Head: Blue and Wings: Crystal. Size : H. 2.5cm (1"). Wing Span. 3cm (1.2"). 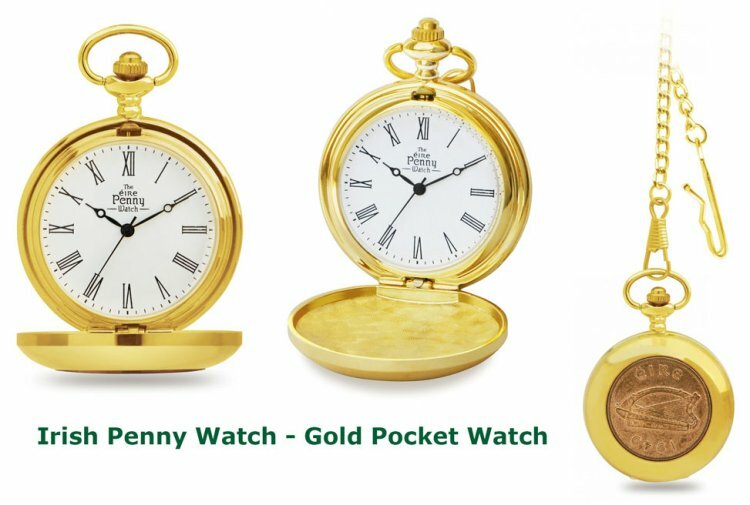 This product was added to our catalog on Saturday 02 August 2014. Copyright © 2019 www.narrowwatergifts.com. Powered by Zen Cart. Site Maintenance by iSO Network. Click image for Special Offer Price.